Also known as, the ‘Baby Bentley’, the Chrysler 300 is more affordable than the Bentley but has similar qualities. Perfect for executive class travel, The Chrysler 300 is smaller than a stretch Limo but still makes a grand impression. The Chrysler 300C has all the luxuries associated with a limo such as TVs and DVDs. Privacy divider between driver and passengers. 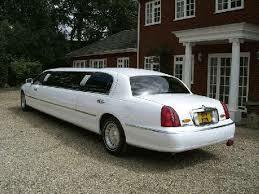 The Chrysler 300 C would be perfect for a dream wedding or for any other occasion. 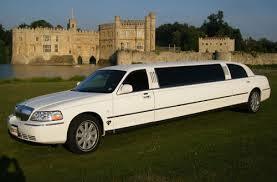 To book the Chrysler 300 C Stretch Limo or to discuss your requirements, please contact us on 0208 226 5399.